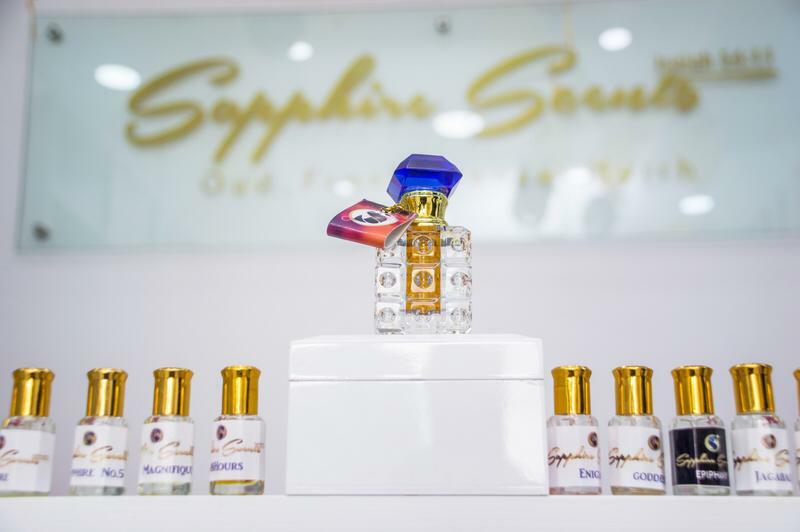 Sapphire Scents Franchise launched of the Sapphire Scents Eko Franchise, a brand-new addition to the fast-growing brand. The Sapphire Scents Eko is a new outlet which will be the flagship location of the Sapphire Scents franchise on the Lagos Mainland. 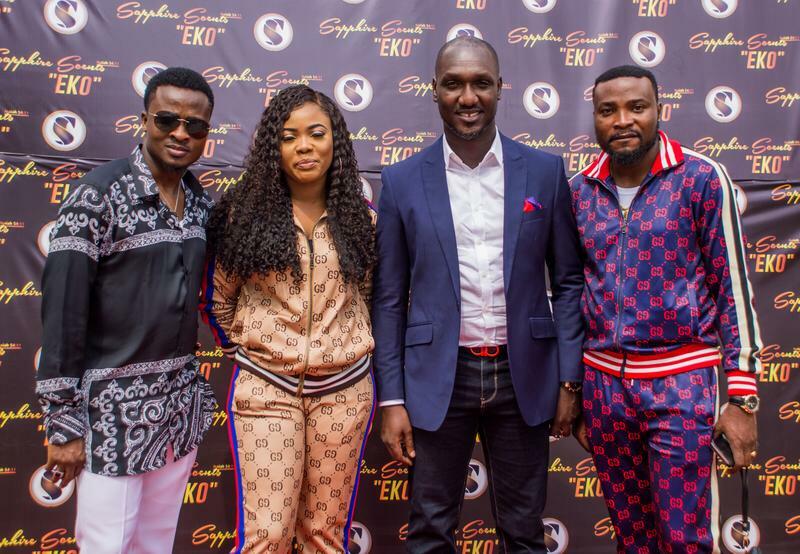 In line with the company’s mission to carve a niche in the untapped fragrance space, Sapphire Scents Eko will put a new face to the art of perfumery on the Lagos Mainland by making excellent products available at amazing rates and by also creating employment through its multi-level marketing system for distributors. The plan is to create an alternate source of income for the young demographic aged 20 – 45 years which make up 85% of the populate through various perfumer (distributor) plans. 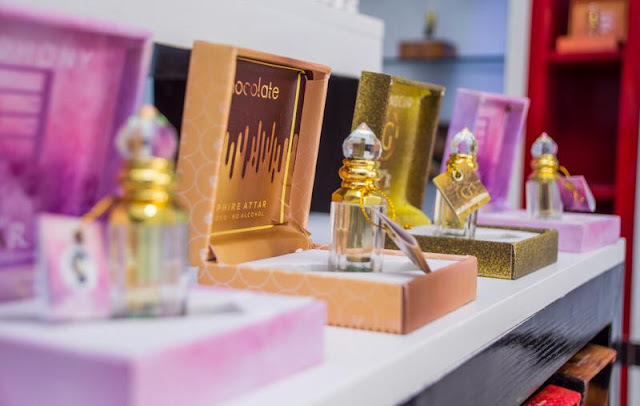 Sapphire Scents is already known for its amazing perfumes, bespoke fragrances and exclusive diffusers, hence the decision to spread to Lagos which is the fastest growing market in Africa with a population of more than 20 million people. The Lagos metropolis remains an untapped market space, and that's why Sapphire Scents Eko, led by, Managing Partners; Linda Apesin and Femi Apex have a vision of becoming the foremost indigenous perfume manufacturer/supplier on the Lagos Mainland. Outside of our already fast selling bespoke and branded fragrances, we’ll also be focusing on creating a whole new market in the environmental scenting space with our diffusers. Our aim is to enhance professional productivity and improve cognitive performance of our customers through aromatherapy. 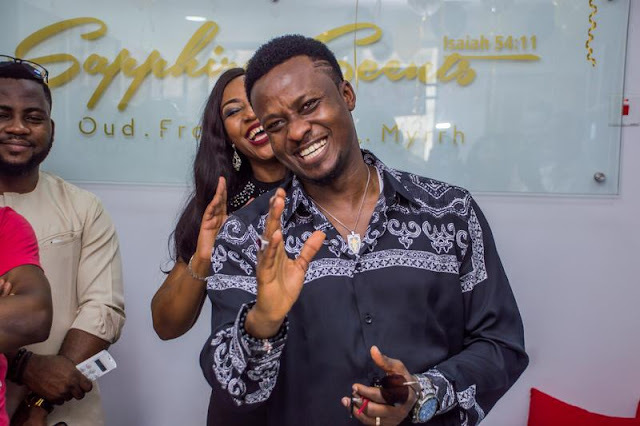 When asked about the launch and the plans for Sapphire Scents Eko, Linda Apesin had this to say; “Our goals are centered around four (4) major value propositions; Luxury, Alternative Income, Reducing Unemployment and Environmental Scenting. Our Scent is a key part of our aura, we might as well make the scent very pleasant”. 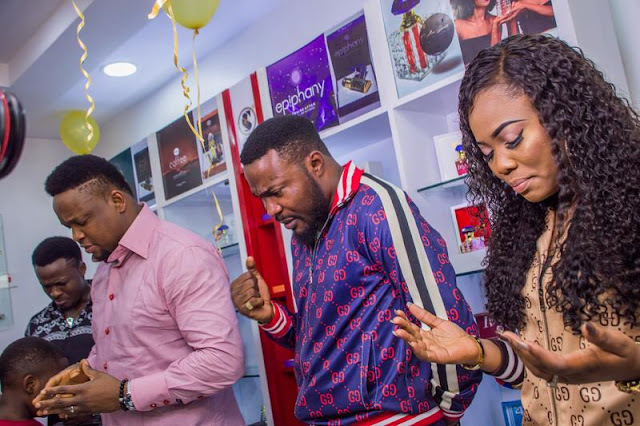 The grand opening of Sapphire Scents Eko took place on the 3rd February 2018 at 31a Isaac John GRA, Ikeja, its official showroom. 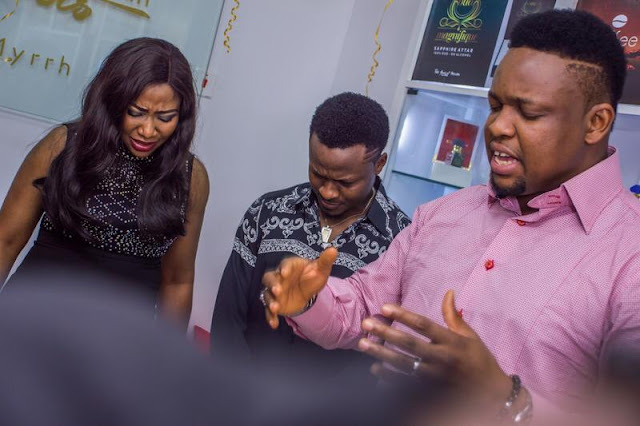 Guests were treated to good food, promotions, red carpet attention and all the pizzazz the Sapphire Scents brand is known for . 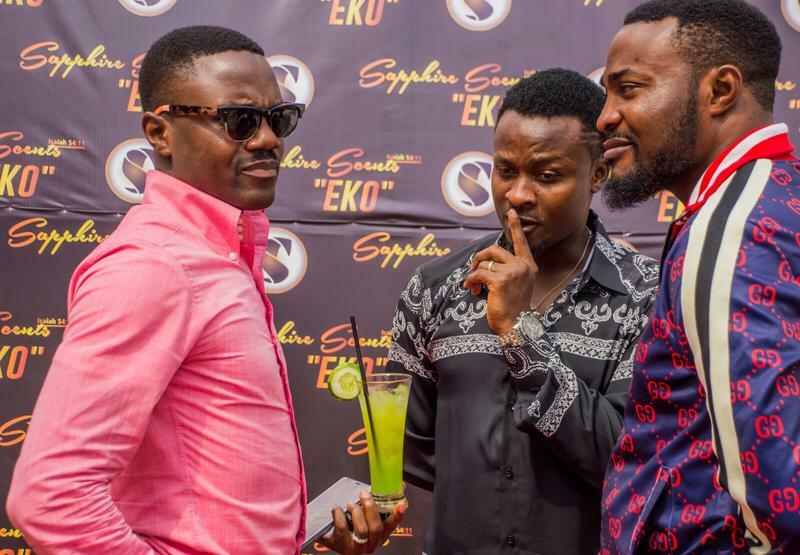 0 Response to "Sapphire Scents announces the launch of Sapphire Scents âEkoâ"